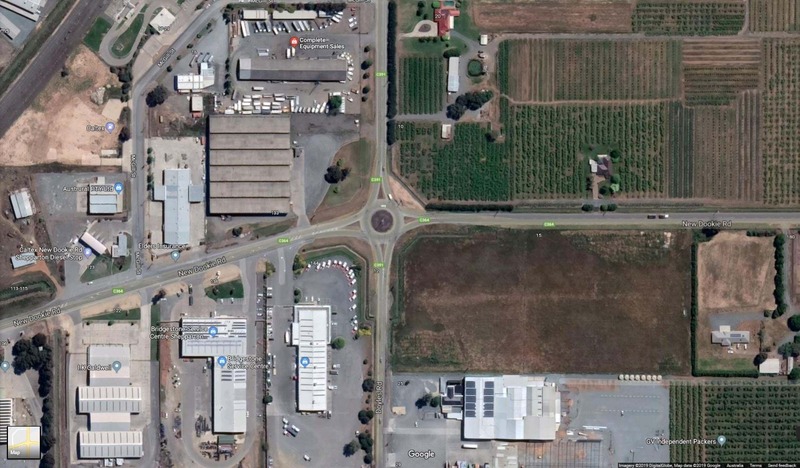 Service relocations will be undertaken on the Shepparton Alternative Route at the Grahamvale Road and New Dookie Road roundabout, expected to be completed by mid-May. Roadworks will be conducted intermittently throughout this period in preparation of an upgrade scheduled for later this year. In the meantime, traffic management will be enforced, with a speed set at 40km/h and some lane closures while works are in progress. For the latest traffic information visit traffic.vicroads.vic.gov.au.